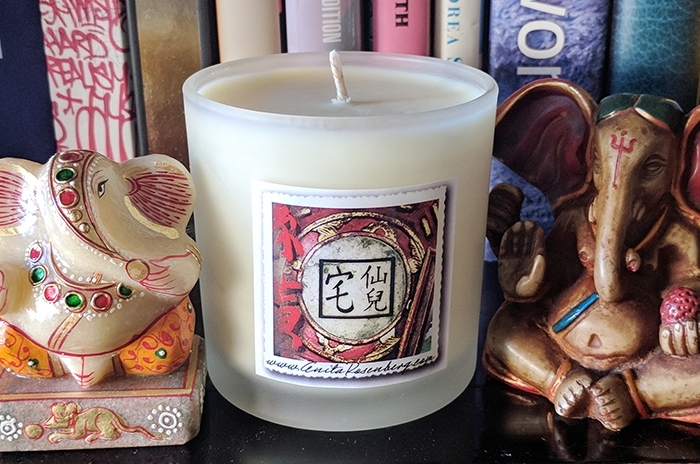 GANESH MAGICAL CANDLE is a staple in my collection. 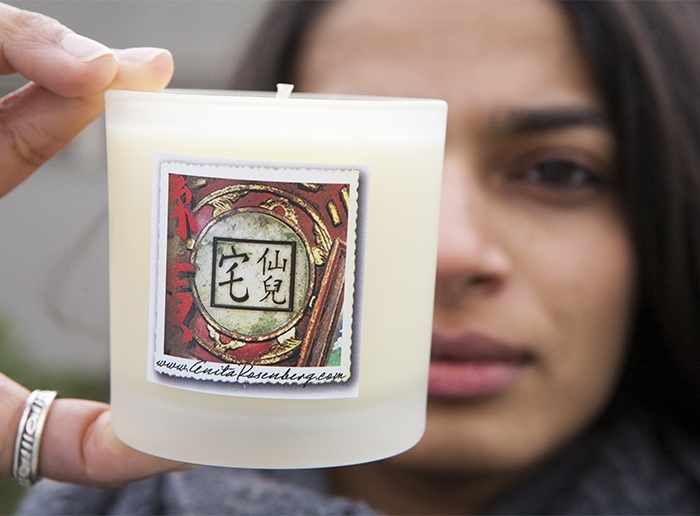 One of the most popular candles and energies, Ganesh aligins with the Hindu god of prosperity and new beginnings. 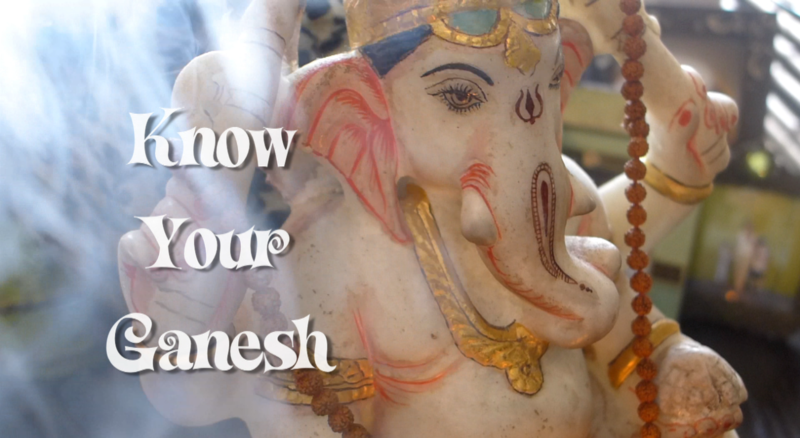 He has an elephant head on a human body and is one of the most powerful deities throughout India. 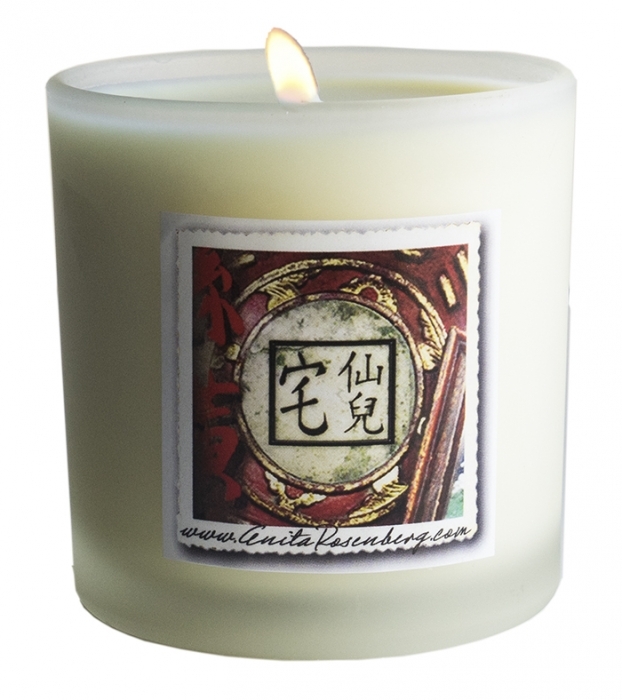 When you light a Ganesh magical candle you are activating great blessings. Most importantly this energy removes obstacles to success in everything you do. 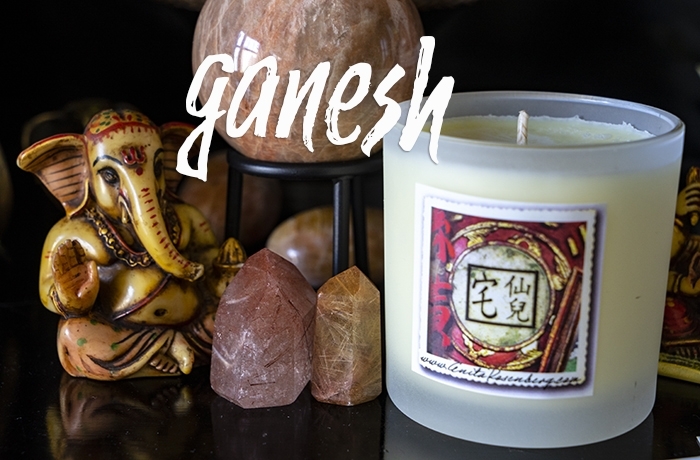 Infused with his favorite sandalwood essence, it works even better when placed on a Ganesh shrine. Don't forget to recite the mantra (below) when you light it. "Your Ganesh candle works. I love it!" 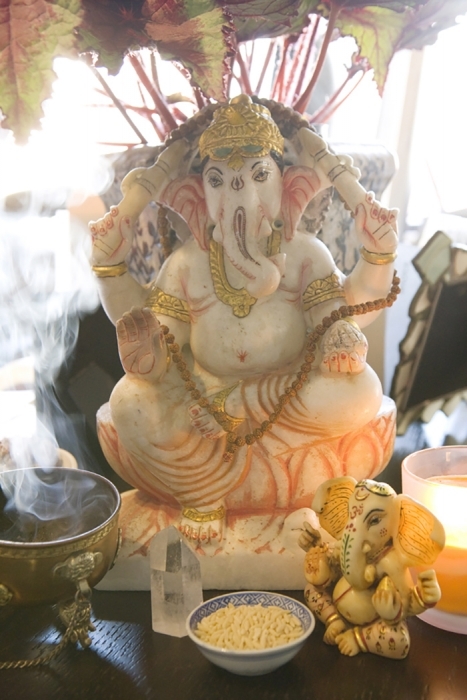 "I already burned through the candles - need more Ganesh!"